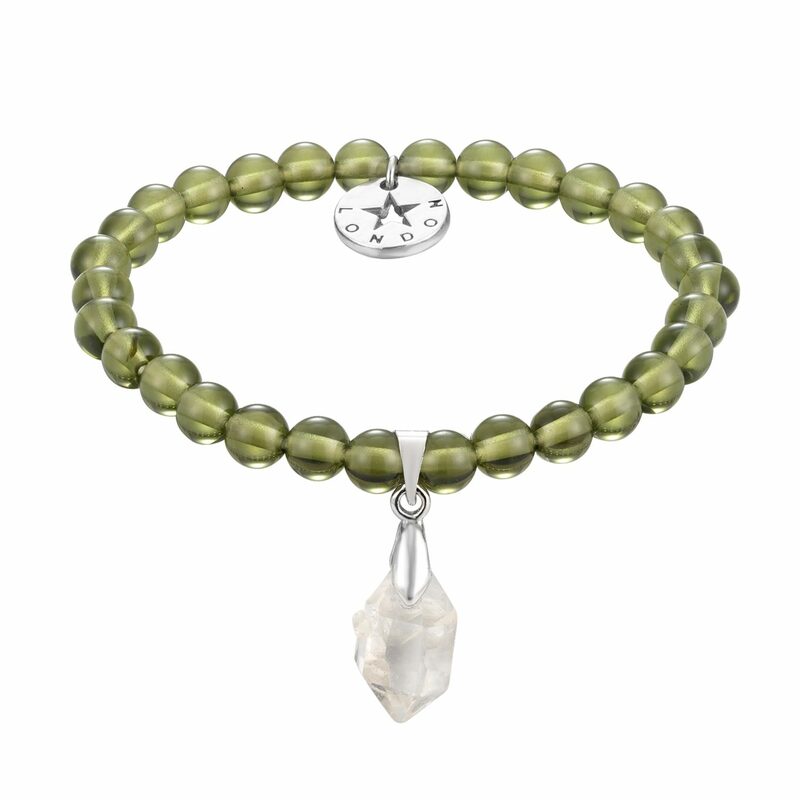 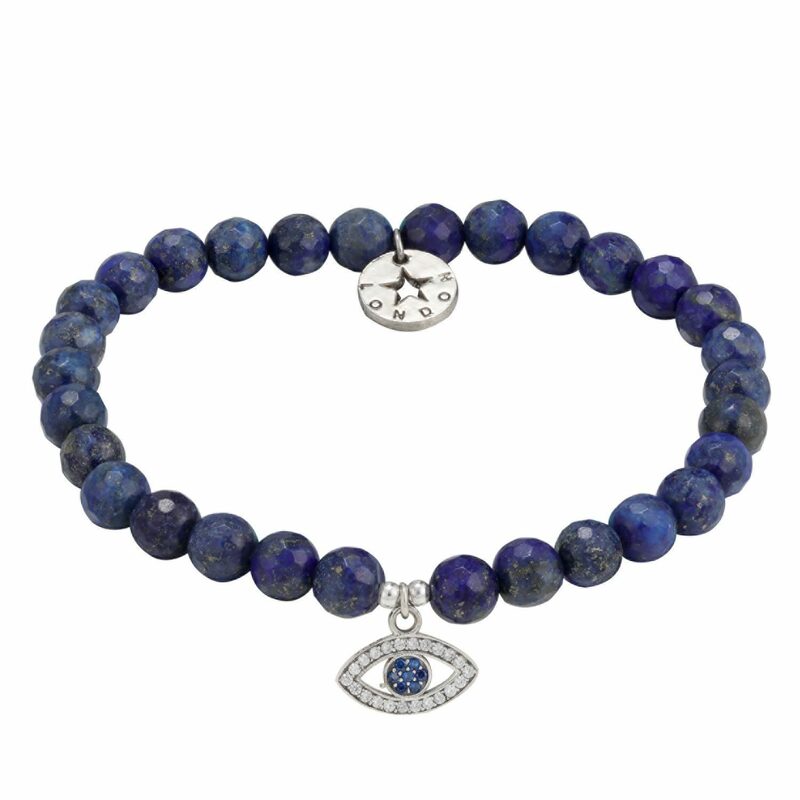 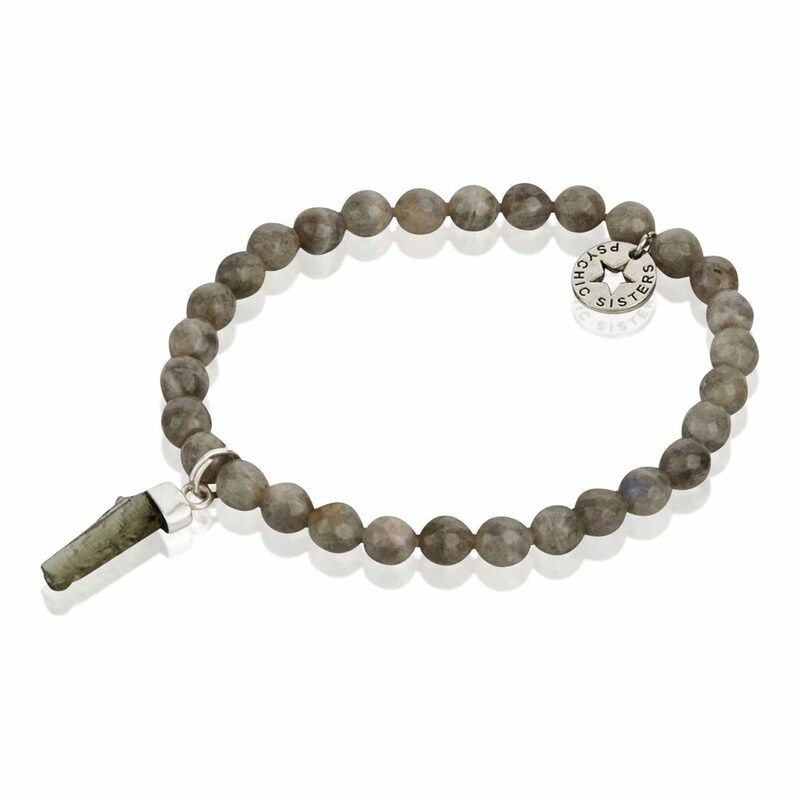 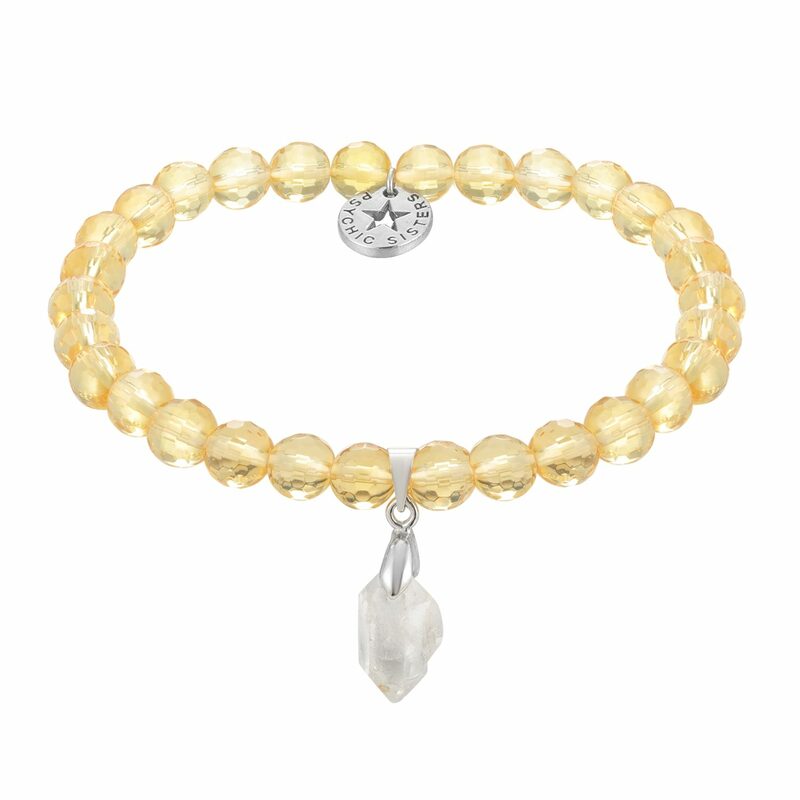 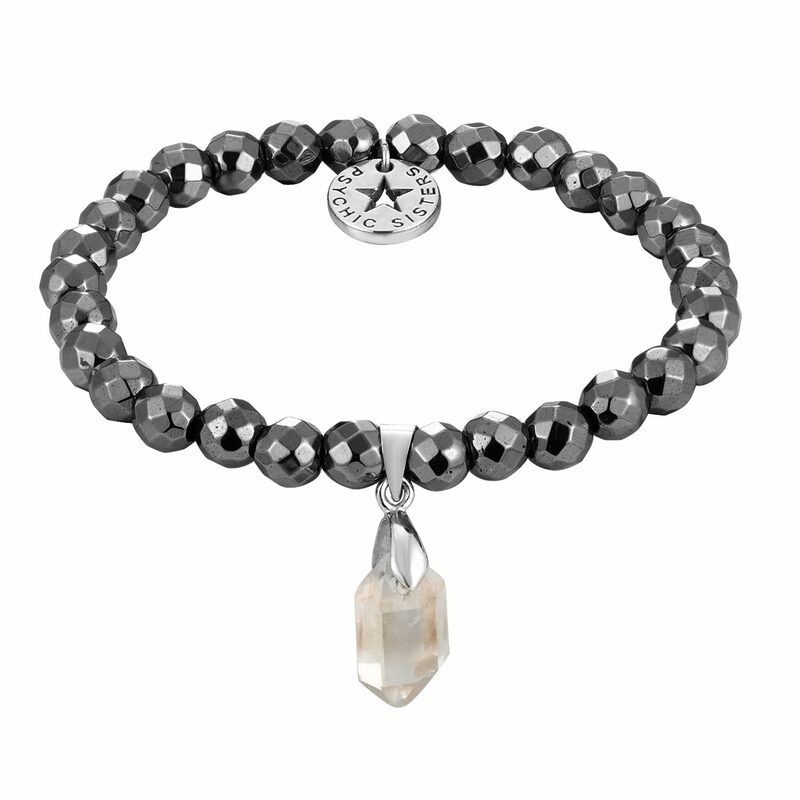 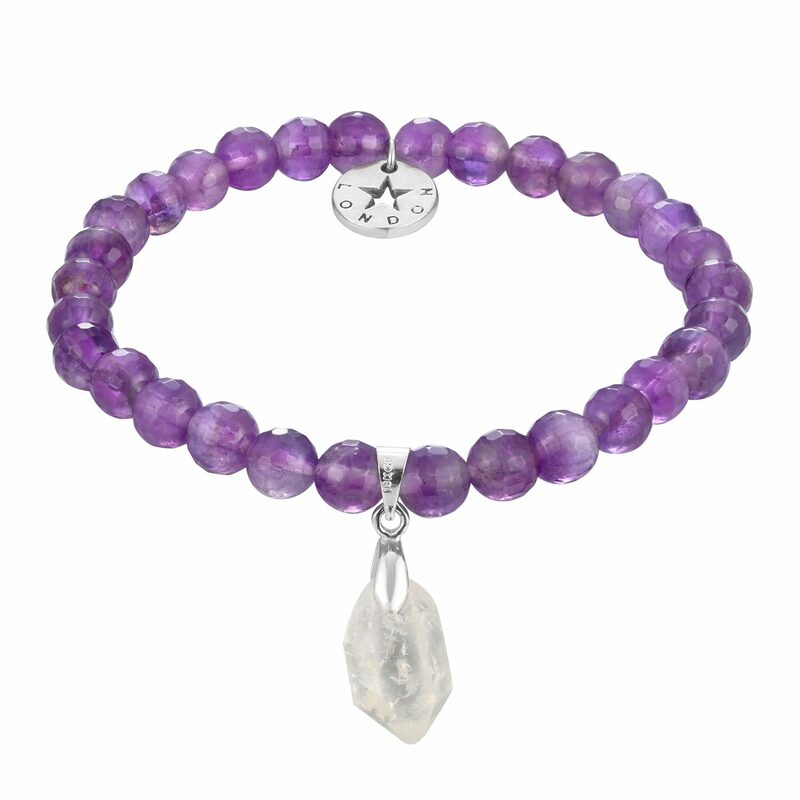 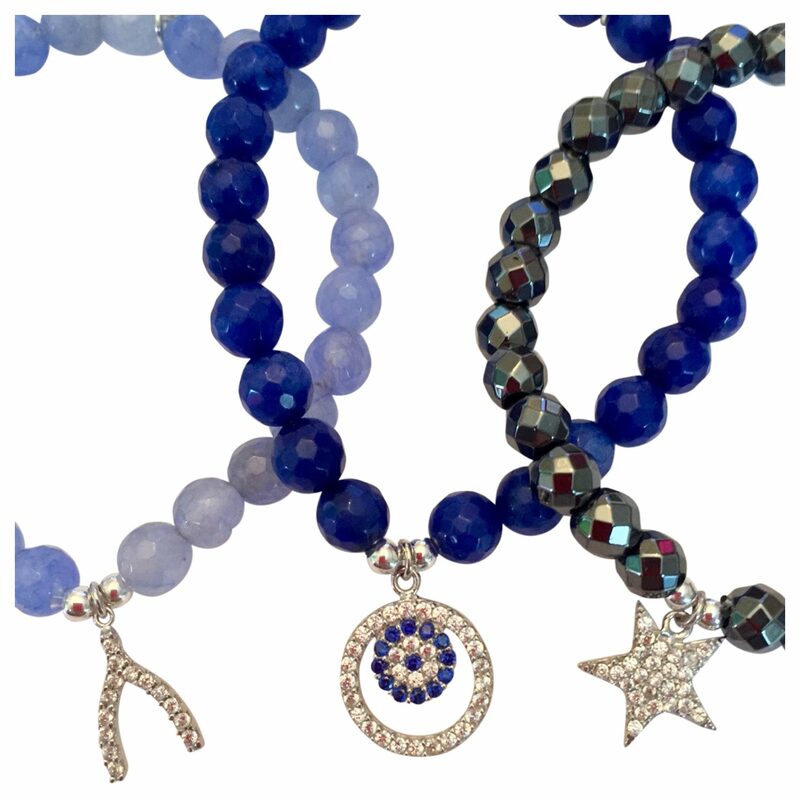 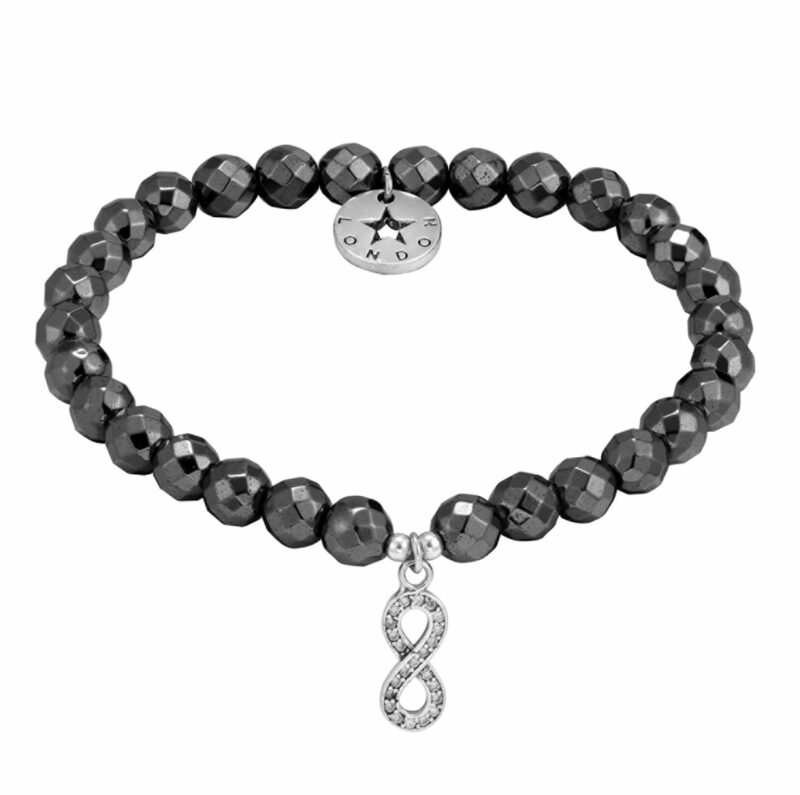 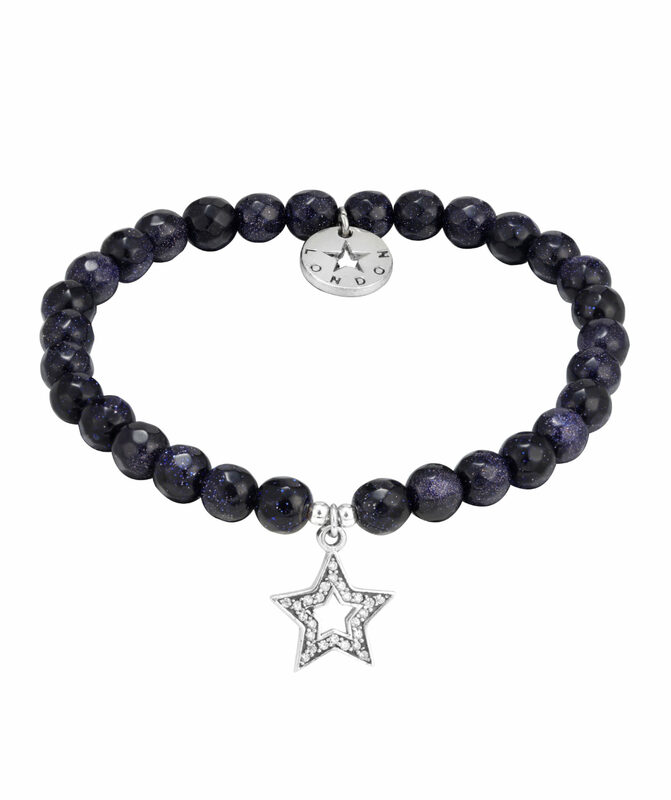 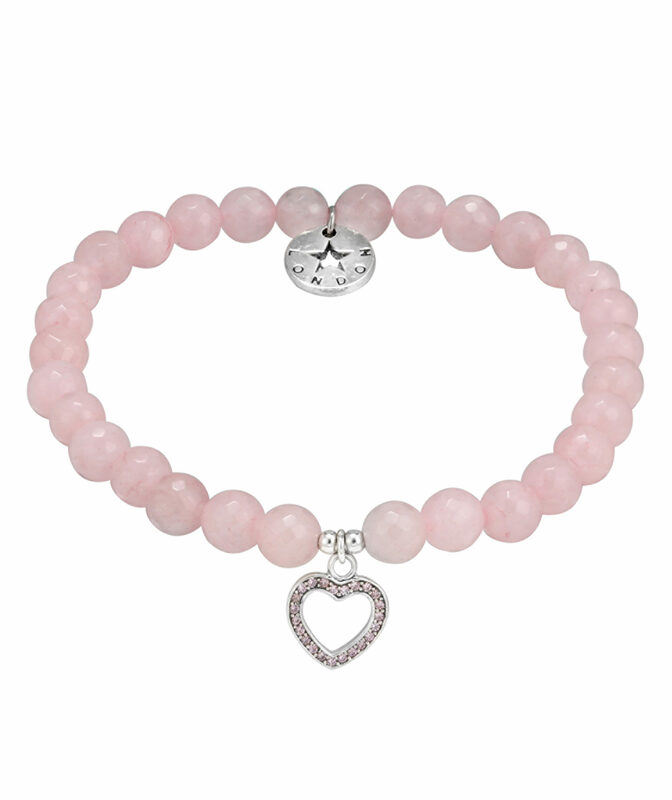 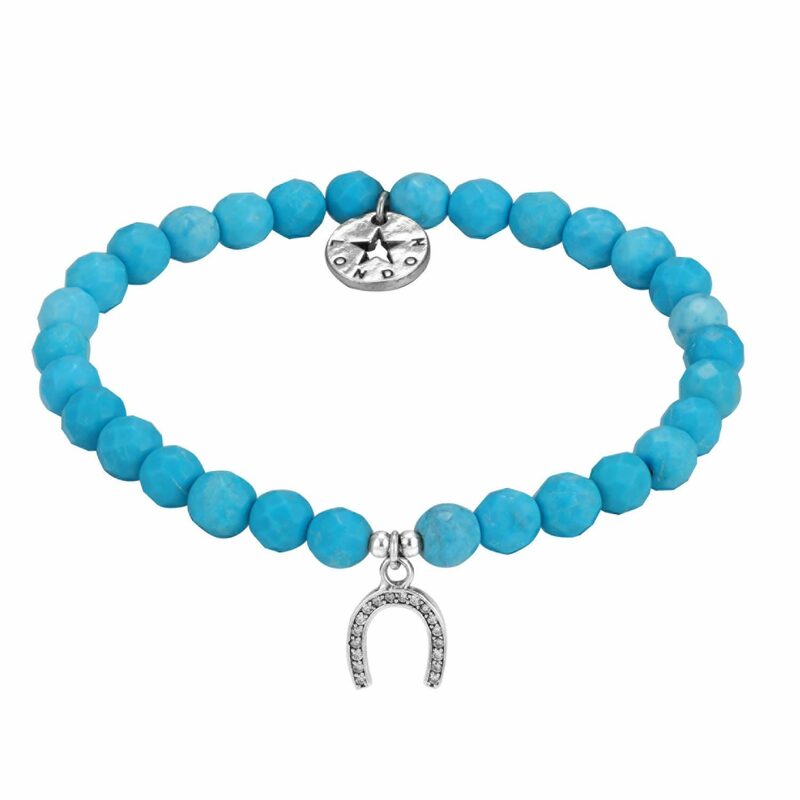 Psychic Sisters have a beautiful collection of Gemstone bracelets. 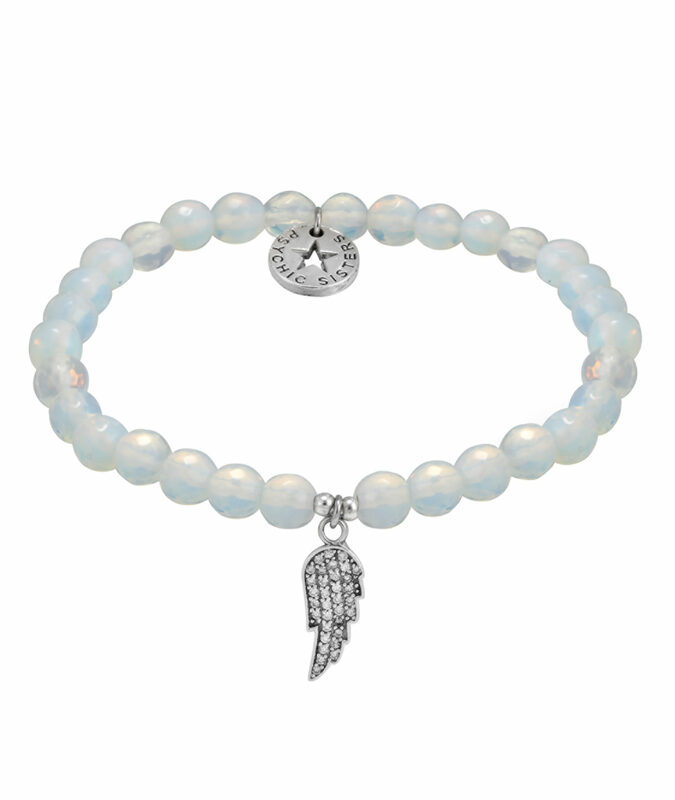 All Jewellery is designed and Hand-made by Psychic Sisters, using the highest grade semi precious stones, Psychic Sisters London silver tag and a gift bag. 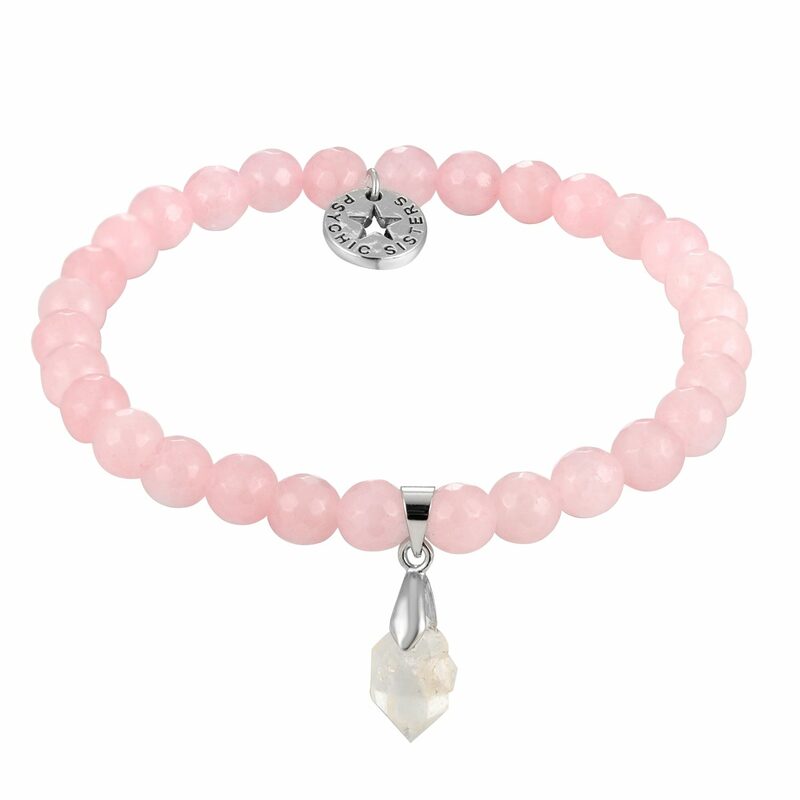 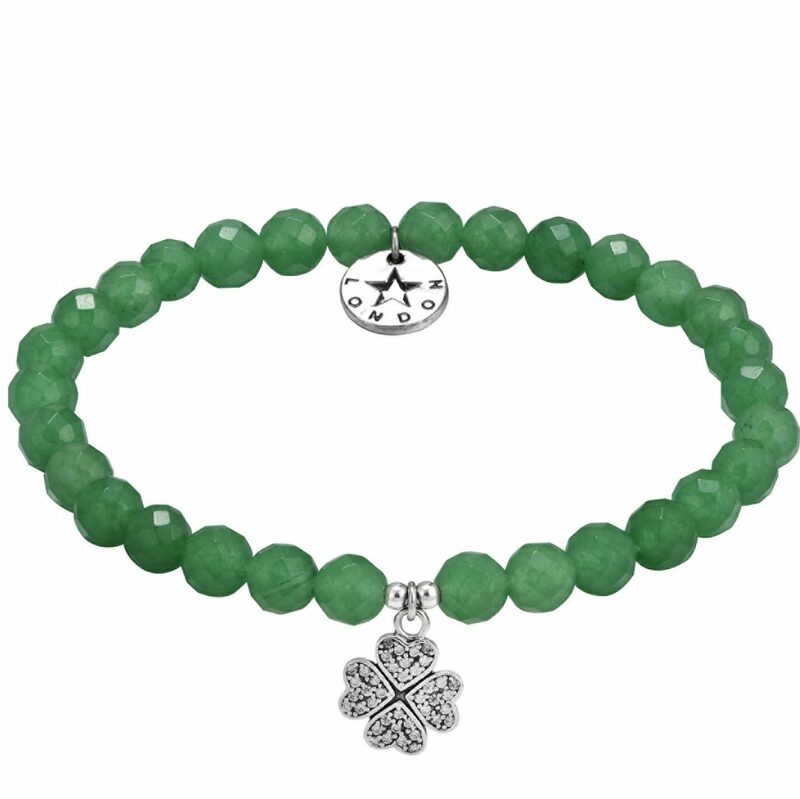 All bracelets are Reiki cleansed and charged with a powerful affirmation. 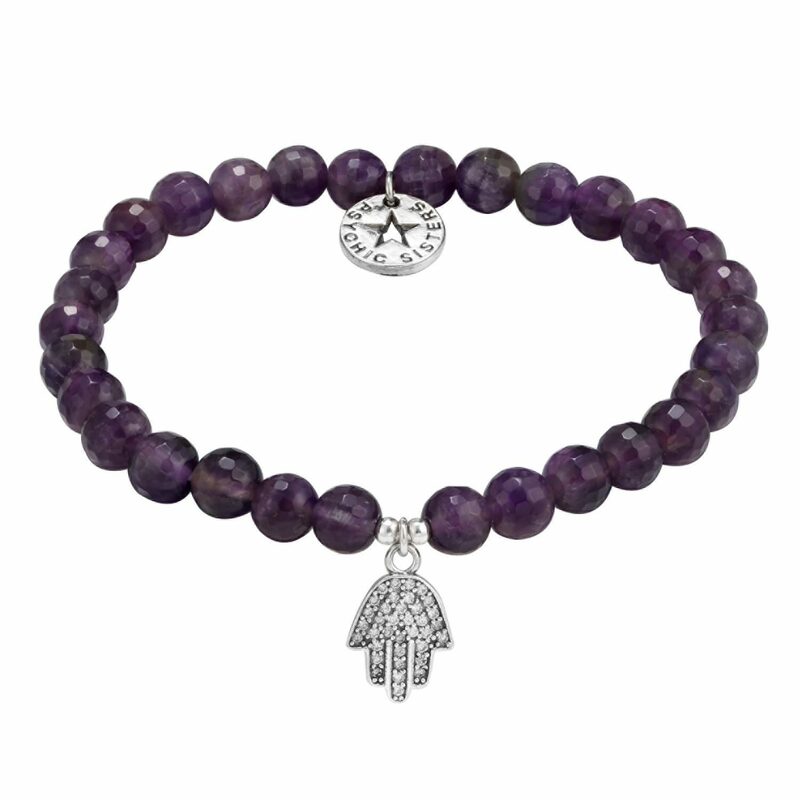 Psychic Sisters drawstring pouch.